Search engines are software systems designed to search for information on the World Wide Web (www or the Internet). Search results are generally presented in a result line and are often referred to as search results. Information may be a mixture of web pages, images, and other file types. Some search engines structure the data available in databases to facilitate and speed up the search process. Unlike websites, which are only maintained by human editors, search engines maintain real-time information with the help of algorithms that regenerate web page changes in a very short time. How important are search engines for your website? Having a website is not enough nowadays if the website is not easily accessible. If the number of visitors to your website is small or you are not completely satisfied, Perspekti.com can help you improve your website on search engines. This means, when a user (client) searches for something on internet, such as google or yahoo, your website will be as higher as possible on the list of displayed results. How can Perspekti.com improve your website on search engines? At first, Perspekti.com will analyze the status of the website. If necessary, some changes will be made to the content and structure of the website. 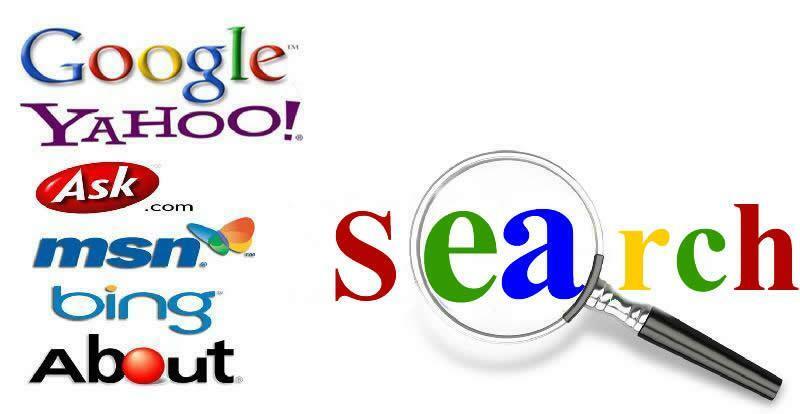 After this process, your website will link to major search engines like google.com, bing.com, yahoo.com, ask.com, etc. Search engines will analyze the website and its content and will add it to their database. During this addition process, search engines will rank your website and its pages on how important they are. After sorting/ranking, when new searches are made, search engines will guide the searcher to your website! Please check form details and try again. Please check your name and try again. Please check company and try again. Please check your phone number and try again.. Please check email and try again. Please check description and try again.